Back in February, the ever prolific sound experimenter Gridfailure released his most haunting and dismal recording to date, Irritum. Crafted solely by creator David Brenner, Irritum is comprised of 13 tracks that sound like they were culled from the most disturbing nightmares imaginable. Fans of Nurse With Wound, Scott Walker and various anxieties will want to take note. Halloween is upon us; that glorious time of year in which low-budget horror films are viewed, copious amounts of horrid candy are consumed, and “edgy” kids decorate their rooms with goofy macabre decorations raided from Spirit Halloween stores across the nation. In preparation for this beloved holiday, we at Svbterranean have something special for you weirdos. Presenting Razor Blades & Chocolate: a new digital compilation with a cheesy name that compiles noise, drone, darkwave, industrial, experimental and generally spooky-sounding acts. This 90 plus-minute mixtape is the perfect soundtrack to your own grisly murder or psychotic breakdown. Check out the compilation after the break via Bandcamp. As usual, if you enjoy any of the artists featured on this compilation, please support them in any way you can. 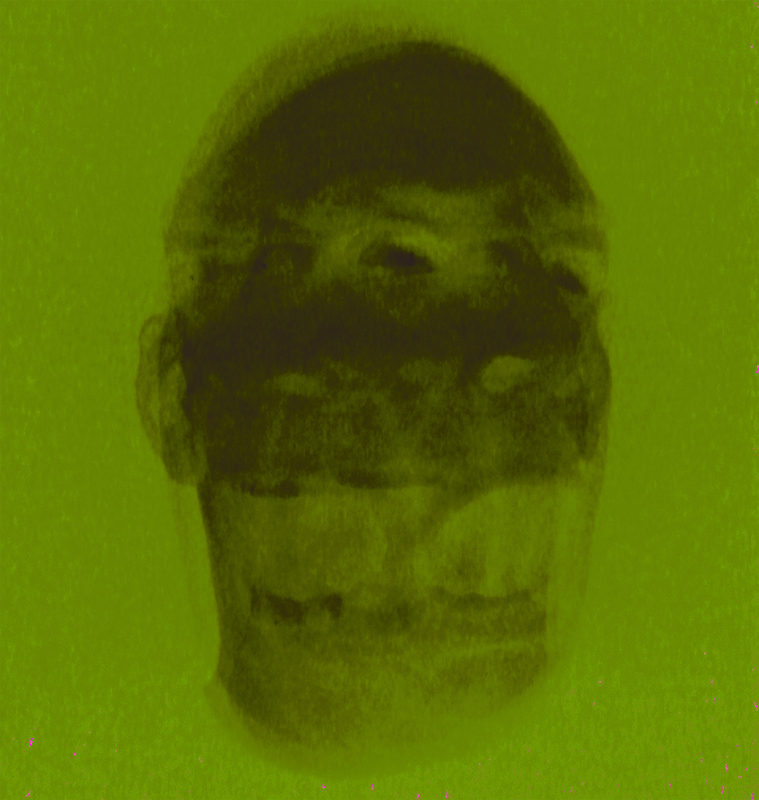 One-man experimental outfit Gridfailure creates soundtracks to nightmares you hope you never have. Helmed by New York musician David Brenner, the ever-prolific project creates abstract, often haunting soundscapes that envelop listeners in their pervasive malevolence and offers no escape. With each new release, Brenner seems to pull more and more from the darkest recesses of his psyche, resulting in a project that rarely repeats itself. 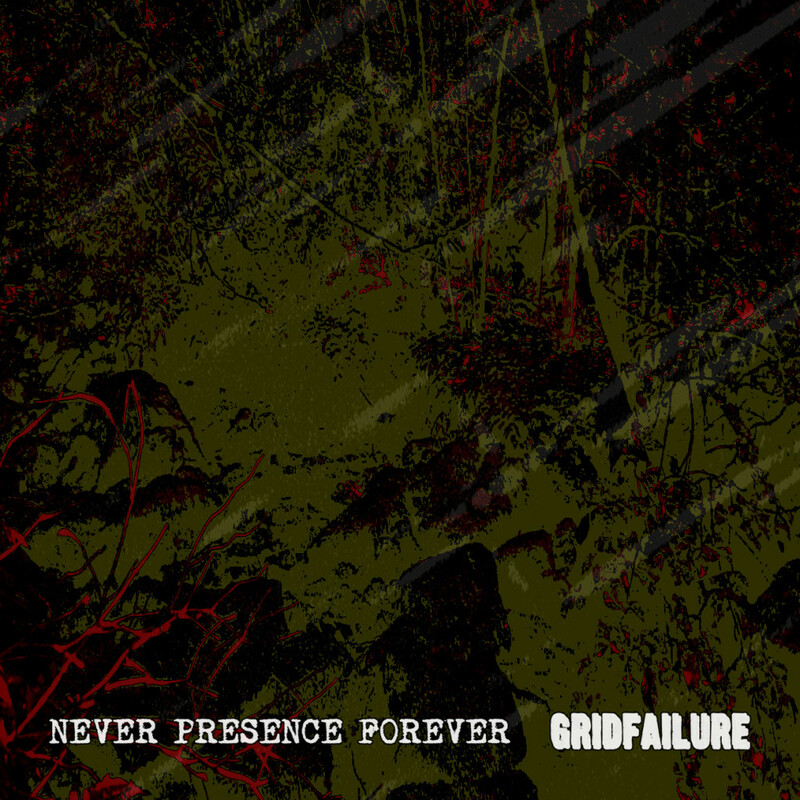 The forthcoming split EP from experimental noise acts Never Presence Forever and Gridfailure has been unleashed via No Clean Singing. The split will see an independent release on December 23 in a limited run of 100 cassettes and can be pre-order through both acts respective Bandcamp pages here and here. Both acts respective lengthy compositions are sure to instill insurmountable uneasiness in listeners everywhere. Check out the nightmarish sounds after the break. 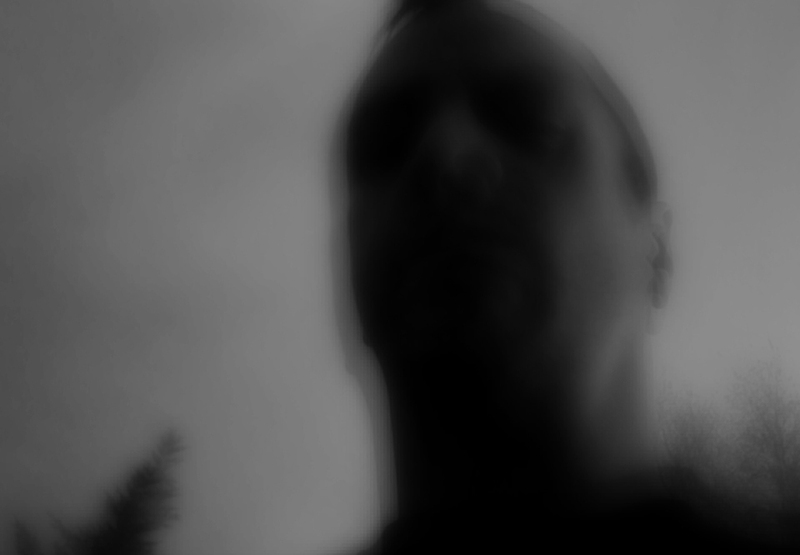 Gridfailure – the noise/experimental project of one Dave Brenner(Earsplit PR, ex-Theologian) – has premiered a new track from its upcoming EP, Further Layers of Societal Collapse, at Loudwire. Titled “Woodlands of Self-Impalement”, the new track issues over seven-minutes of hollow, haunting soundscapes. Check it out after the break. Further Layers of Societal Collapse will be released on October 30. 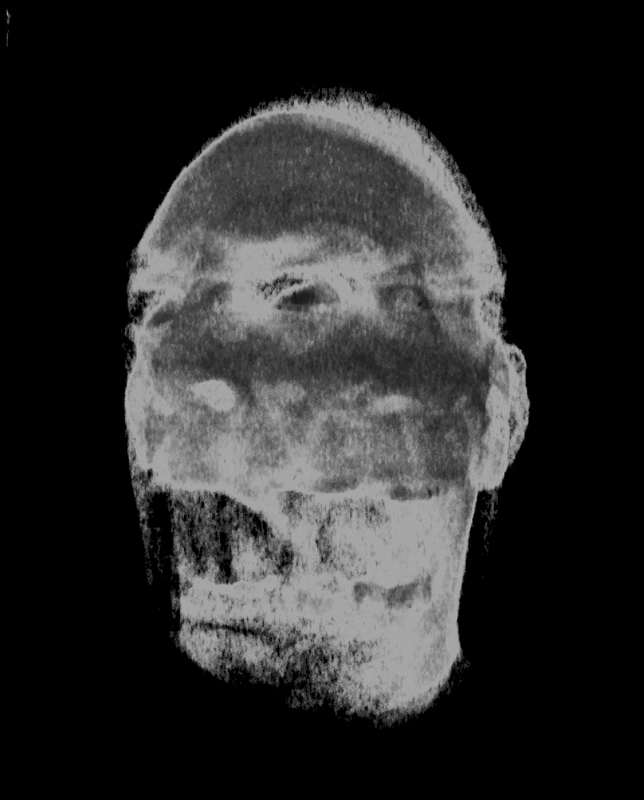 Noise/dark ambient/experimental entity Gridfailure (ex-Theologian, etc) will begin issuing a series of free digital EPs over the next few months. The series will be dubbed Teeth Collection and will see the solo project delivering its noisy compositions with a wide array of musicians and cohorts. Each release will be released for free and once they have all been released online, physical releases will be made available. The first set in the series is slated to be unveiled shortly. The Teeth Collection series follows the project’s first recording, Ensuring the Bloodline Ends Here, which can be streamed after the break. Experimental/noise outfit Gridfailure has premiered a new track from its impending LP, Ensuring the Bloodline Ends Here, at CVLT Nation. Titled “Self-Exile”, the unnerving tune conjures over eight minutes of torturous, haunting soundscapes that fill the listener with a pervasive sense of dread. Check out the track now. Ensuring the Bloodline Ends Here will be released on May 13 via The Compound. Pre-order here. 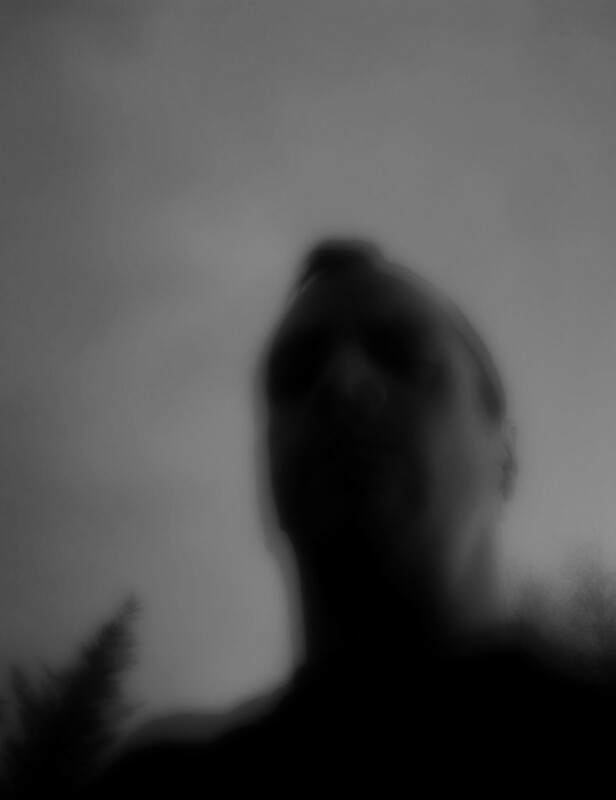 Gridfailure – the experimental noise project of one Dave Brenner (Theologian, Vise Massacre, etc) – have announced the release of its debut full-length recording. The record will be titled Ensuring the Bloodline Ends here and will be released on May 13 via The Compound. The record was put together by Brenner himself from various solo recordings captured during the past several months. The end result is eight sprawling, haunting tracks that will instill paranoia in listeners everywhere. To experience the first taste of this project, head over No Clean Singing to stream the track “Apparitions Revenge”. The album’s artwork and track listing can be found below.